A Shopbot is a big machine that mills big things. For example, if you want to build your own electric guitar, you can upload a drawing of the outlines of the guitar of your dreams, and the machine will follow your drawings to cut out exactly what you told it to. This machine has been, in my mind, something very advanced. Something that I would need lots of hours of practice to understand and operate. Maybe around soldering small components? 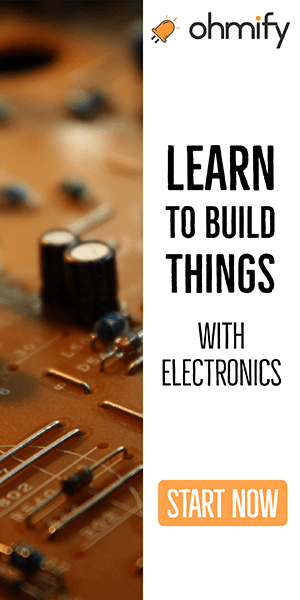 Creating a PCB? 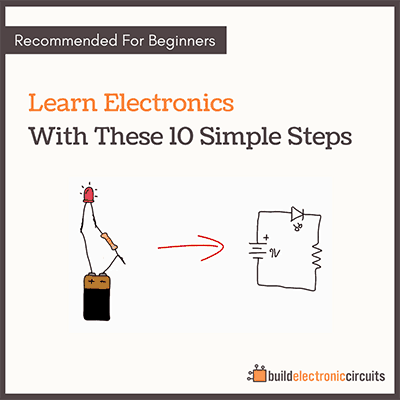 Using a microcontroller? 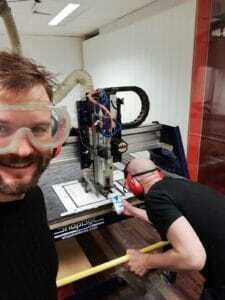 Randomly my friend Elias asked me yesterday if I wanted to join him in making a box using the Shopbot. He showed me the software and explained how things worked. Then he let me do the steps involved. And I got to repeat them for each part of the box. Before you’ve done something, it looks hard. Then someone instructs you on how to do it, and you go through the steps yourself a few times. And you realize that it’s actually quite easy. 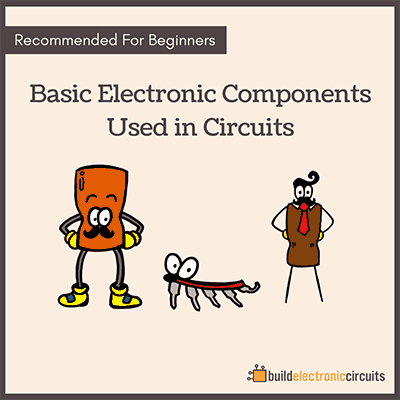 If you’re getting started in electronics, that’s important to remember. Get the instructions on how to do it. Do the steps. Then do them a few times more. Oyvind…this is Sallye from ShopBot! I’ve been spreading the word about your website and lessons to all the schools I where I do PD. I use the ShopBot to mill circuit boards and shields. So a big ShopBot can mill little things, too. Try a Desktop or Handibot model to mill very precise little things. Come visit us if you are in the US…or Fab 14 in France next summer. Then I’ll have to look into milling circuit boards with it. I’m gonna do a course at Bitraf Oslo soon to learn all the ins and outs. Would be cool to visit you some time! I’ll let you know if I’m heading in your direction.